Improved security is a nearly always a factor in the decision making process for our customers. This was definitely the case for Mr Shear, who owns a 1930s property in London. Mr Shear had placed steel bars on his windows due to the level of security that they afforded. Mr Strange owns a Victorian terrace property in the historic Suffolk town of Bury St Edmunds. 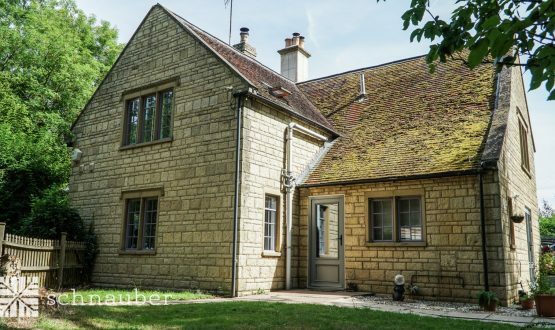 When he purchased the house it had been unsympathetically modernised over a number of years and the original heritage of the property was a dim and distant memory. 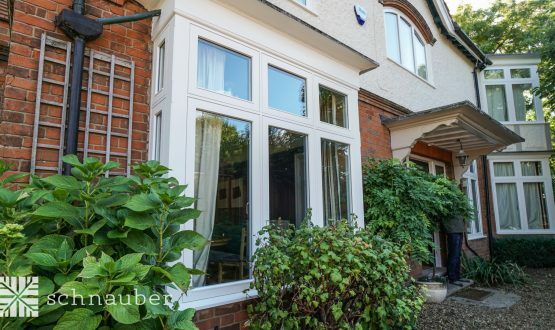 The windows and doors of the property had been particularly hard hit being replaced in the early 2000s with brown UPVC casement windows and doors! 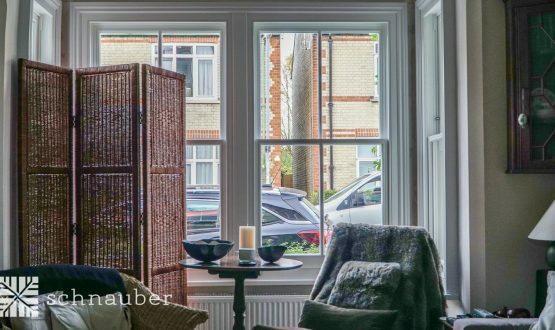 When your parents are architects and basically “in the business” there is no shortage of expertise and advice on hand to ensure that you make the right decision when it comes to choosing a supplier for your replacement windows and door. 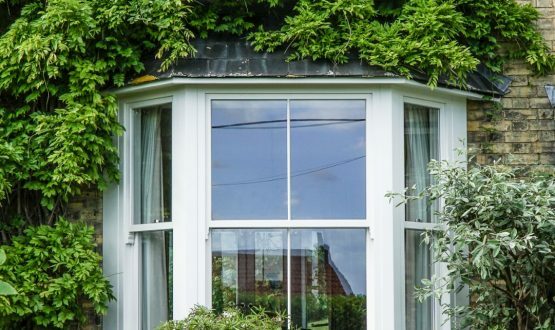 Mr & Mrs Thompson’s Victorian end terraced home had single glazed sash windows which were suffering the effects of poor maintenance over a number of years, in addition, the entrance door to their home had a severe lack of security. They were definitely in the market for an upgrade to both windows and door.